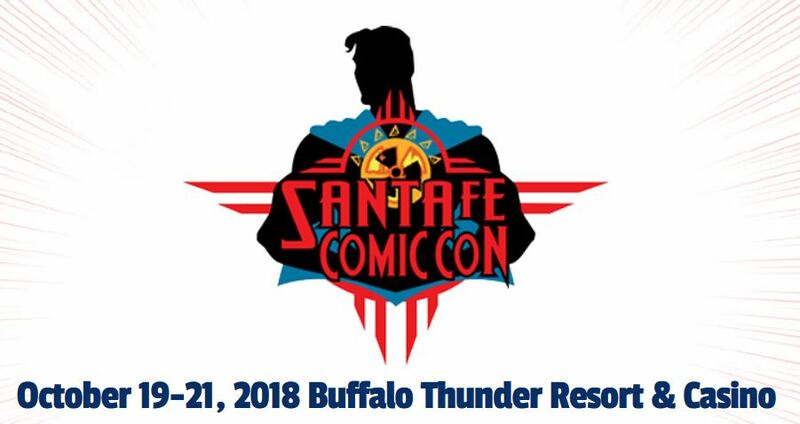 I will be attending 3 events over the next few months that I wanted to share with you. If you are in the area or know someone who is let them know so that they can attend. 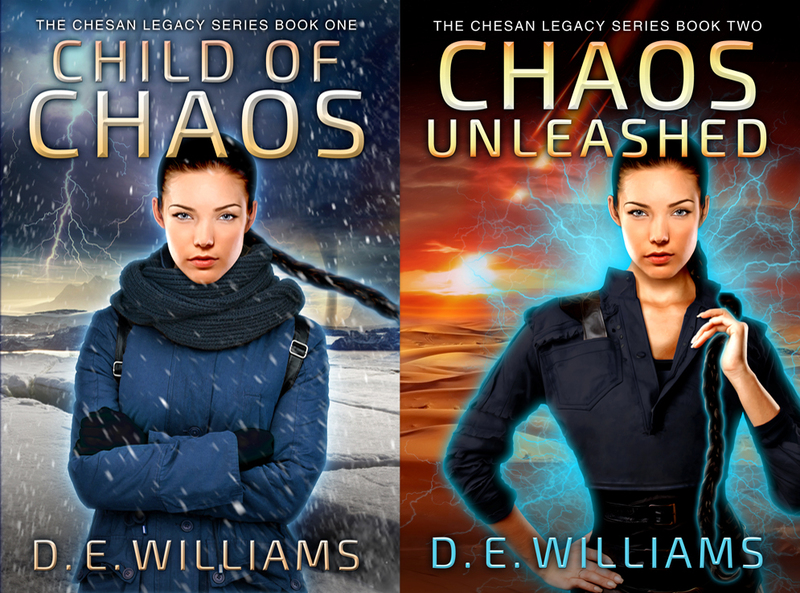 I will have Child of Chaos and the newest book Chaos Unleashed available for sale at all events!